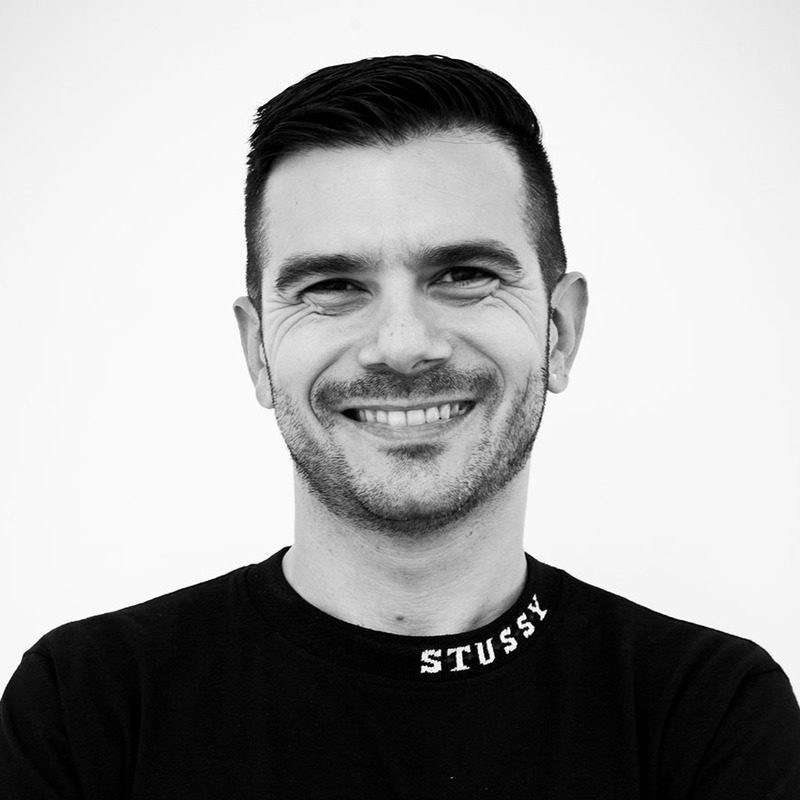 Simone Ferraro - Product Designer (UX & UI), Information Architect, Digital Design Thinker. Hello, my name is Simone Ferraro and I design digital environments for human beings. I'm a passionate design-thinker as much as an enthusiast self-taught coder & UI designer and I got a UX/IA Master Degree at IULM University in Milan, Italy. I'm an Interaction Design Foundation (Denmark) & Architecta (Italy) member. Besides, I really love music (I'm a former DJ, radio speaker and music journalist), photography and every form of visual art. I started working on digital products over twelve years ago. After running my own digital agency called Nutek in Turin and after working as a UX Consultant at Zurich Insurance LTD in Milan I am now UX Architect at the BBC in London. I enjoy working as member of a cross-functional team and I love Agile software development methods and iterative design. For more detailed info about the projects I have been involved into please contact me directly.